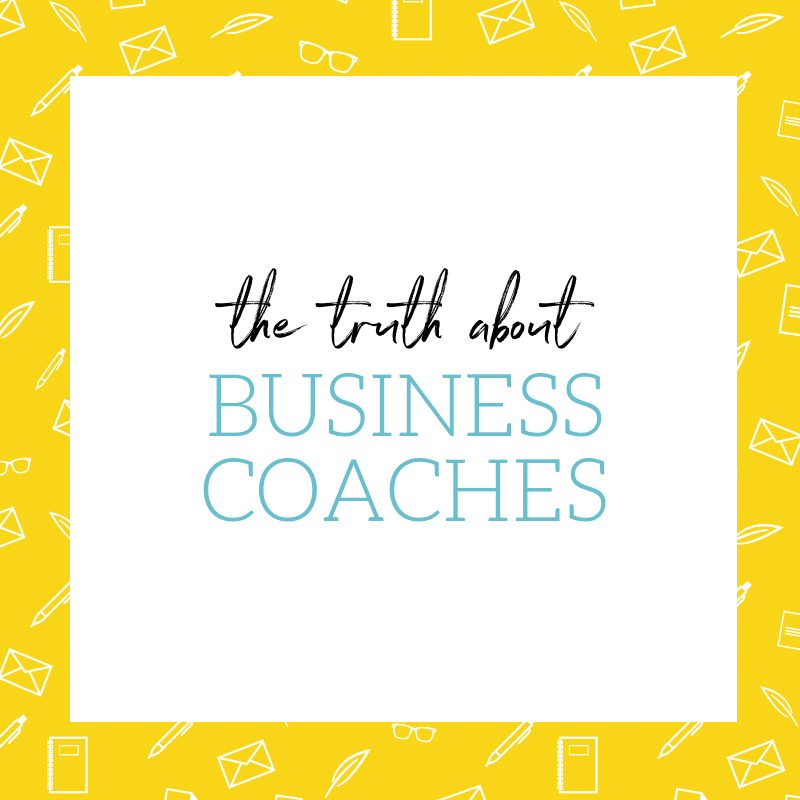 Many people have told me they’d never hire a coach who wasn’t “successful.” Their definitions vary wildly, anywhere from making a certain dollar amount (usually six figures) to having no credit card debt. Almost universally, people think a coach must be doing much better than them. I’ve given that a lot of thought in the last few months. Part of me gets, and somewhat agrees, with what they’re saying. Another part of me, a much bigger part at this point, thinks it totally misses the mark. Here’s why. I’m really, really, really good at helping other people with things like clearing mental blocks, figuring out their message, getting clarity about their offering, and coming up with strategic action plans. For myself? Not nearly as good. I regularly encounter my own mental hurdles, still struggle with pinpointing my message, keep massaging my offer, and sometimes veer off my plan. Also, I was a bit shy of hitting six figures in 2018 and I have a healthy amount of credit card debt. All of this used to make my inner critic pipe up and say, “How can you help others when you’re not yet a millionaire?” And the very fact that I had those imposter syndrome moments seemed like evidence that I had no business calling myself a mindset coach. Then, I started talking about this with other coaches. Turns out, I’m not alone. Not even close. That’s why so many coaches hire coaches themselves. We need outside perspective as much as anyone. We need advice, support, and (sometimes) a swift kick in the pants, too. Does having faults, struggles, or credit-card debt make someone a bad coach? No. It makes them human. I help my clients. I’ve seen them make giant mindset shifts, get incredible clarity, go from stuck to inspired, get clients, make more money. But I’m not leaps and bounds ahead of my clients. Usually, I’m only a few steps ahead (and, in some cases, I’m still working on some of same issues as them). While my inner critic still has plenty to say, she’s no longer telling me I’m not successful enough to coach. I realized I wouldn’t want a coach who claims to know it all (have they stopped learning? ), or who is miles ahead of me (can they remember what it’s like to be where I am?). I want someone who is always growing and who really gets my struggles. And I know I can be that person for others. The takeaway? There will always be someone in your field who knows more than you or earns more than you. Also, you may be an awful lot better at helping others with whatever you do than doing it for yourself. That doesn’t mean you don’t have something incredible to offer. You do, and there are plenty of people out there who will want to work with you (faults and all). Ready to invest in coaching? My program includes a monthly face-to-face call, plus unlimited virtual access to me without a long-term commitment. I’d love to help you clear limiting beliefs, get clear about your values and message, define meaningful goals, and map out how to reach them in 2019. Learn more or apply here.